The functioning of the U.S. electoral process often comes down to resolving election law disputes in court. These election law cases are extraordinarily important to the democratic process, often concerning fundamental issues such as ballot access, accurate vote counts, and voter challenges. 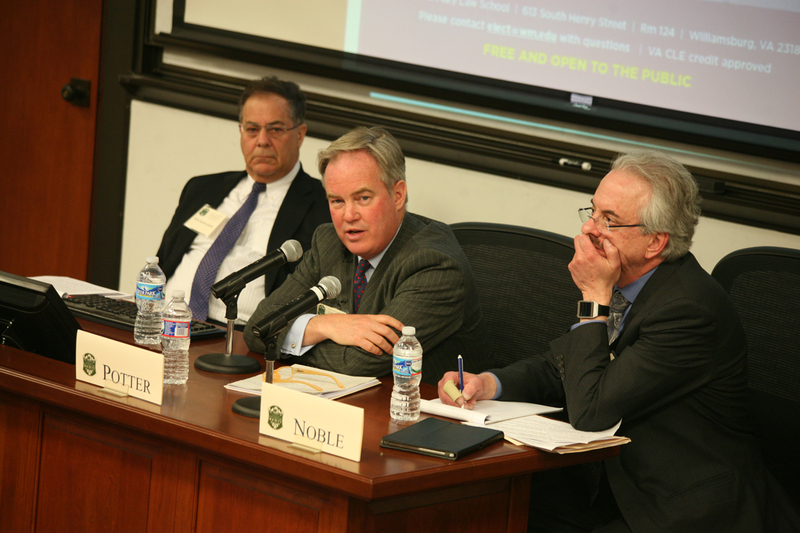 When legal challenges arise, it is imperative that judges have access to accurate and reliable information about the operation of complex state election laws as they navigate the political thicket such cases, by definition, entail. 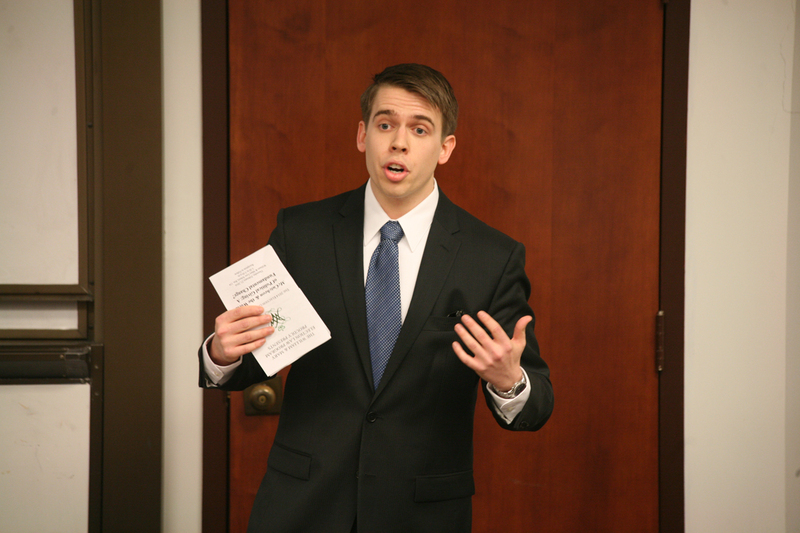 Created in 2005 as a joint venture of the National Center for State Courts and the Law School at the College of William & Mary, the Election Law Program seeks to provide practical assistance to judges called upon to resolve difficult election law disputes. In 2008, the Program published a Manual for judges that discusses and analyzes election law issues and the judicial relief available for election law violations. The Program is currently developing a series of "eBenchbooks", leveraging the knowledge of in-state election experts to annotate state election codes with law students adding in cases, regulations, and advisory opinions to enrich judges' understanding of how election codes operate in practice.The Program also produces a series of web-based lectures (see here) designed to educate judges and journalists about the fundamentals of election law. 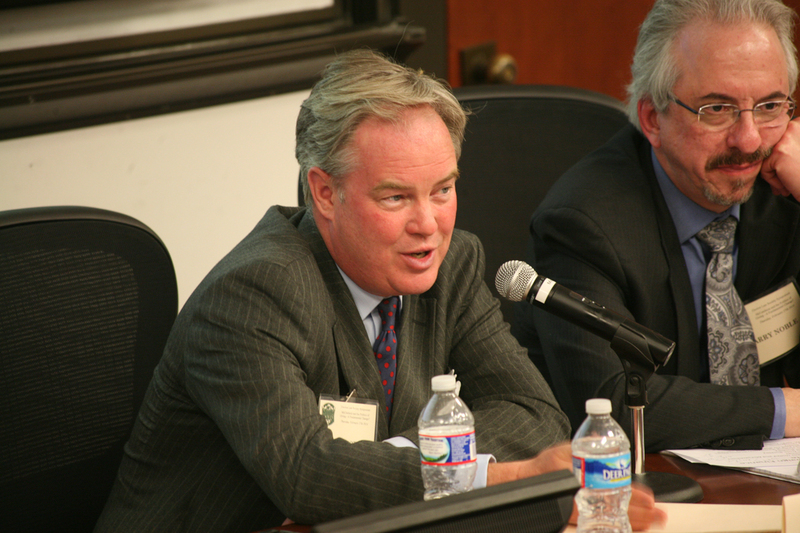 The Program regularly adds to its collection, which includes, for example, a video featuring Minnesota Secretary of State Mark Ritchie called "Managing a Recount: What Every Judge Needs to Know" based on his experience running two state-wide recounts in Minnesota in 2008 and 2010, available here. In Spring 2014, partner and head of Skadden's political law group Kenneth Gross provides thoughts on the impact of McCutcheon v. FEC on the states, available here. 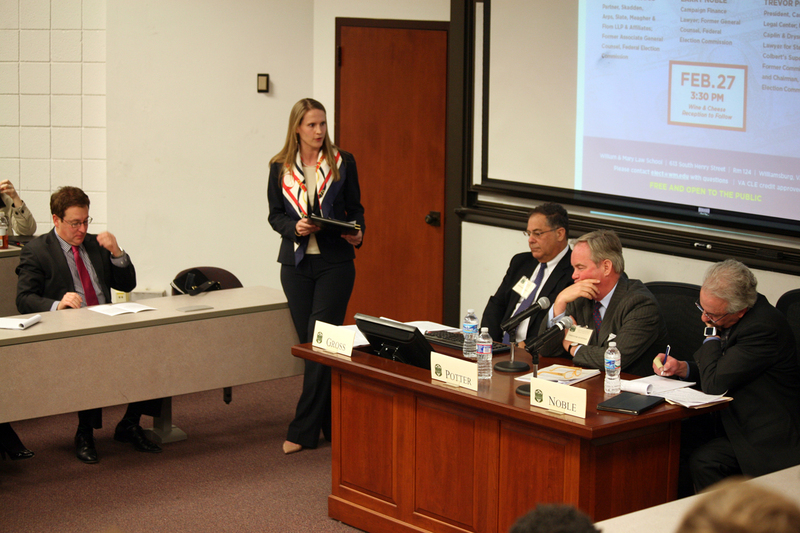 Each year, the Program hosts a symposium on a topic addressing a timely election law topic. 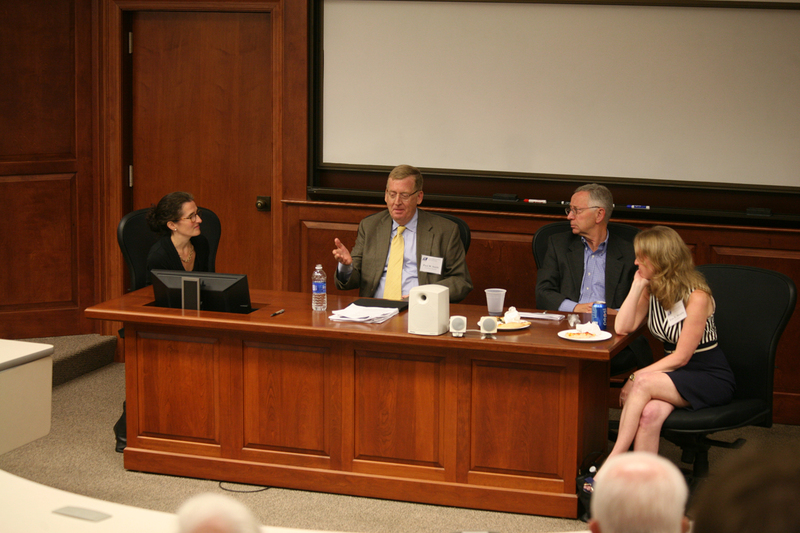 Past symposia have featured an array of distinguished panelists discussing topics such as judicial campaign finance, redistricting, the role of secretaries of state in managing elections, and "campaigning in the courts" (a panel designed to examine the rising tide of election litigation and campaign strategy). 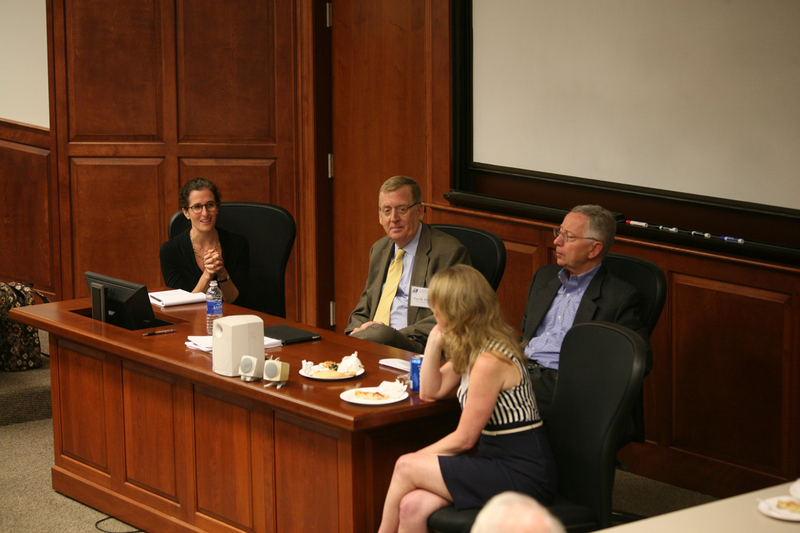 For information about the annual symposium series, see the ELP News & Activities page. 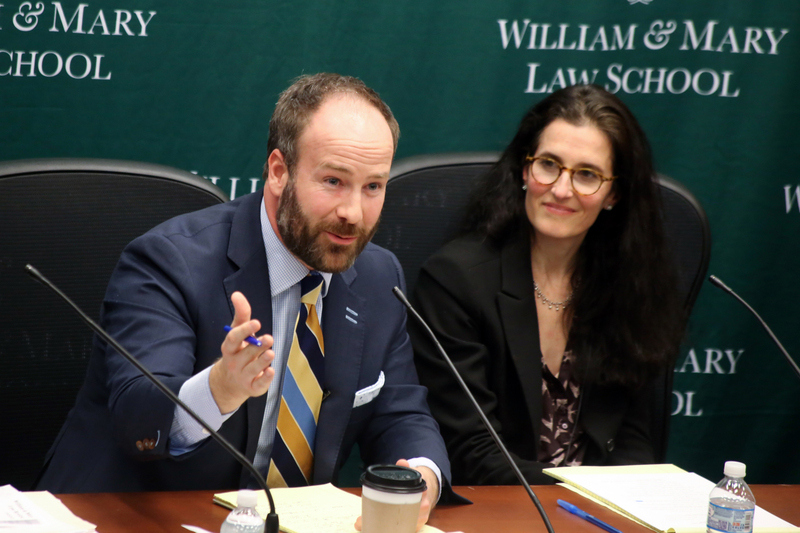 The Election Law Program also works closely with its student arm, the William & Mary Election Law Society to run an Election Law Speaker series bringing prominent election lawyers and scholars to campus and planning other events throughout the academic year. 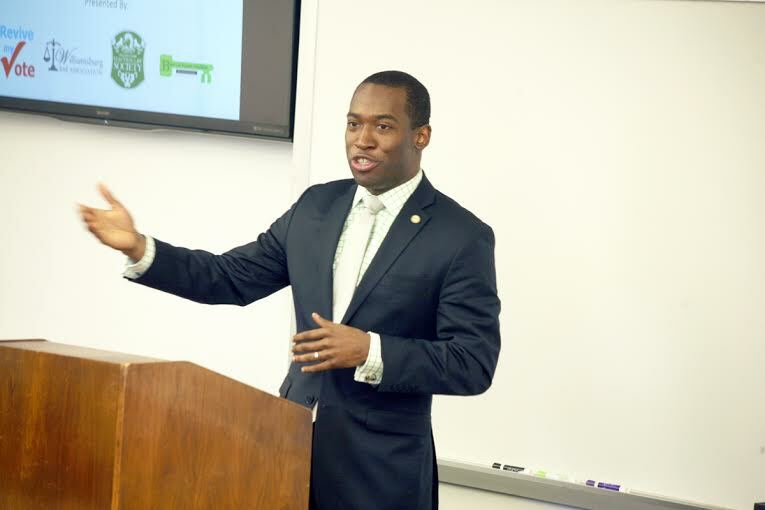 *Featured Image (top of page): Levar Stoney, the youngest person and the first African American to ever hold the office of Secretary of the Commonwealth of Virginia (now serves as Mayor of Richmond), speaking about the state of voting rights removal and restoration policies in the Commonwealth on February 19th, 2015.